Tokyo, Japan, April 16, 2019 – With 465 days to go before the start of the 2020 Tokyo Olympic Games, the organizing committee announced on Tuesday the https://tokyo2020.org/en/games/schedule/olympic/ for the record 33 sports, including beach volleyball and volleyball, featured at the major quadrennial event to be held in the Japanese capital from July 24 to August 9 next year. 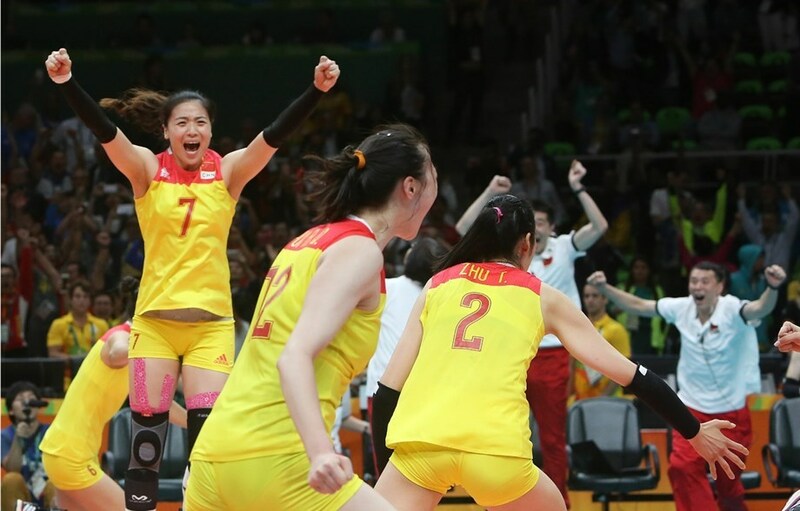 Both the volleyball and the beach volleyball competitions will get underway at 09:00 local time on July 25, the morning after the Opening Ceremony, which will be held at the Olympic Stadium on Friday, July 24, starting at 20:00 local time. All volleyball matches will be played at the 15,000-seat Ariake Arena, currently under construction, with the two genders’ tournaments alternating day to day. Men’s pool play will kick off on July 25, with the two medal matches scheduled for August 8. The bronze medal game is set to start at 13:30 and the big final for the gold medal and the Olympic title – at 21:15. Women’s action will take off on July 26 to culminate on August 9, when the third place match will start at 09:00 and the grand finale will follow at 13:30. In each gender, 11 teams will join hosts Japan in the battles for Olympic honours. The first six of them will emerge from the intercontinental qualification tournaments to be held later this year – from August 2 through 4 for women and from August 9 through 11 for men (See https://www.fivb.com/en/about/news/intercontinental-olympic-qualification-tournament-pools-confirmed?id=80396). The remaining five vacancies (one per continental confederation) will be distributed via the continental qualification tournaments to take place from January 6 through 12, 2020. The beach volleyball venue to be set up at Shiokaze Park offering exquisite views of Tokyo’s iconic Rainbow Bridge and the beautiful Tokyo Bay will welcome the Olympic sand battles from July 25 through August 8. In both genders, the semifinals will be played on August 6. On the following day the women’s medals will be distributed, with the bronze medal game starting at 10:00, to be followed by the gold medal match and the awarding ceremony. The same time schedule will be observed on August 8 to complete the men’s beach volleyball tournament. 24 women’s and 24 men’s teams will participate in the Tokyo 2020 beach volleyball competition, with each nation represented by a maximum of two pairs per gender. In each gender, host country Japan is automatically entitled to enter one team. One quota place will go to the country winning the 2019 FIVB Beach Volleyball World Championship in Hamburg from June 28 through July 7 this year. Two spots will be allocated through the Olympic qualification tournament in Haiyang from September 18 through 22, 2019. 15 teams will qualify from the FIVB Olympic ranking as of June 15, 2020. The remaining five vacancies (one per continental confederation) will be assigned through the five Continental Cup finals from June 22 through 28, 2020.